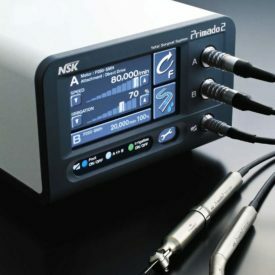 Since its foundation in 1930, NSK has been dedicated to high-speed rotary cutting technology and its applications. 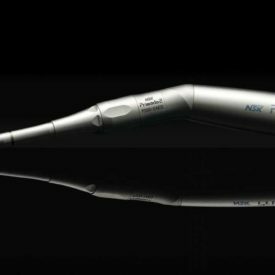 NSK has grown to be a leading company in the world's dental instrument market with US$163 million sales in 2006. Our world class quality products (ISO9001 and ISO14001 certified) are being delivered to customers in more than 120 countries.